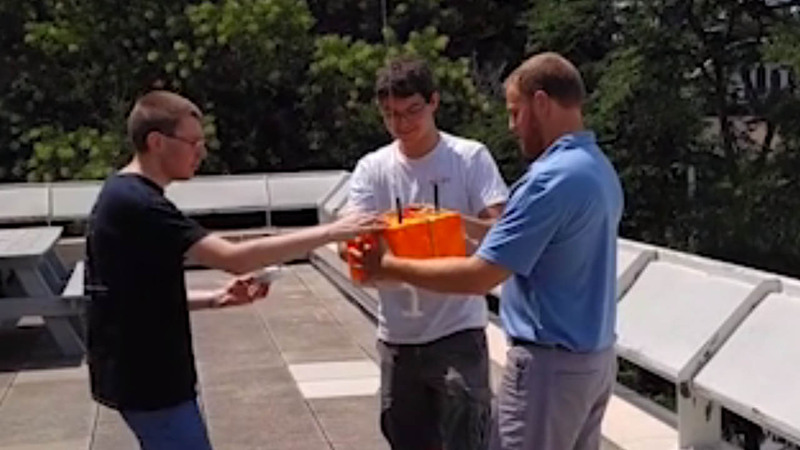 Millersville Meteorology is a program of national distinction. Millersville Meteorology is a flagship program of the University, one that is nationally recognized for its deep and broad immersion in the atmospheric and climate sciences, and innovative curriculum in space weather, air quality, water resources, data analytics, and emergency response and disaster preparedness. Our graduates enter the workforce as knowledgeable, skilled and competent professionals. It’s more than a degree. It’s an experience! Join us! The Tim Samaras Memorial Scholarship in Research Meteorology was created to commemorate Tim Samaras, a world-famous engineer, inventor, and tornado researcher. His ground-breaking research greatly advanced the state of tornado science and will ultimately help save lives through more accurate and timely warnings. 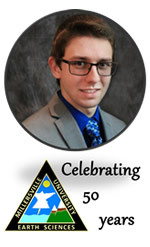 Adam Weiner is the first student from Millersville University to be awarded this scholarship, which includes an academic stipend for his final year of undergraduate study and partial funding to attend the 2019 Severe Storms and Doppler Radar Conference in Ankeny, Iowa. This conference encompasses his primary interests in research meteorology and will help him prepare for his Ernest Hollings summer internship at the National Weather Service in Raleigh, NC, where he will be analyzing Doppler radar data to classify storms that produce tornadoes in North Carolina. The scholarship will be presented to Adam at the Conference by the Central Iowa Chapter of the National Weather Association for sponsoring this opportunity. 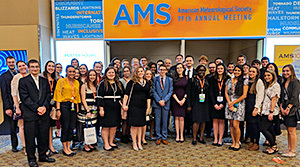 A record number of Millersville meteorology students and graduate students in the MSISA program attended the 99th Annual Meeting of the American Meteorological Society in Phoenix, AZ. 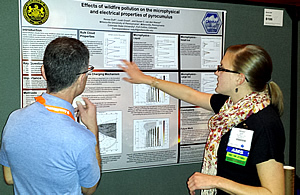 Many students presented their research and used the event to network. 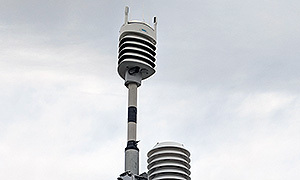 The Vaisala AQT400 combined with an WXT 530 streams conventional meteorological data (PTU, wind) plus routine measurements of trace gases and particles. 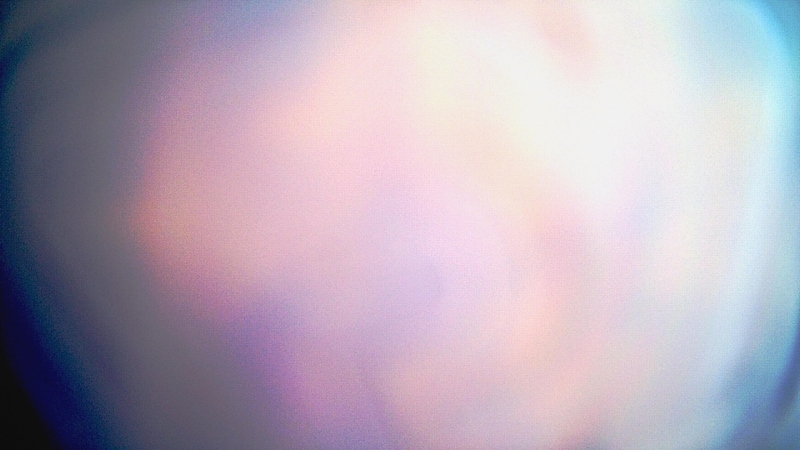 The data are transmitted to a cell tower and then to a data cloud from which it can interrogated from anywhere. Latest Forecast, climate data & more! The latest edition of MU's Weather Watch! Download a printable Program Information at a Glance PDF file for more information. Joseph Seborowski Jr. (Meteorology 2014) is the recipient of the Person of the Year Award for his hard work and passion for the safety of the university, the students, and the community. Joseph has been involved with the volunteer fire services since the age of 16, continuing his service with Millersville’s very own Blue Rock Station 905. 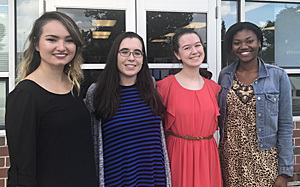 Among other achievements, Joseph took the initiative on revising the outdated emergency operations plan for the Information Desk at the Student Memorial Center. Joseph is currently in Millersville's Emergency Management graduate program.